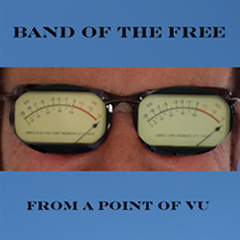 Band of the Free's latest release! We have a passport to cross all musical boundaries. Rock,Pop,Classical,Funk & Soul. Freedom of expression is our buzz phrase. from earlier "Band of the Free" recordings. Now featuring The Youngstown Scoring Stage! I have the pleasure of working with and knowing. It’s indeed a rewarding experience every time we “Band” together and make a musical tapestry. song special. 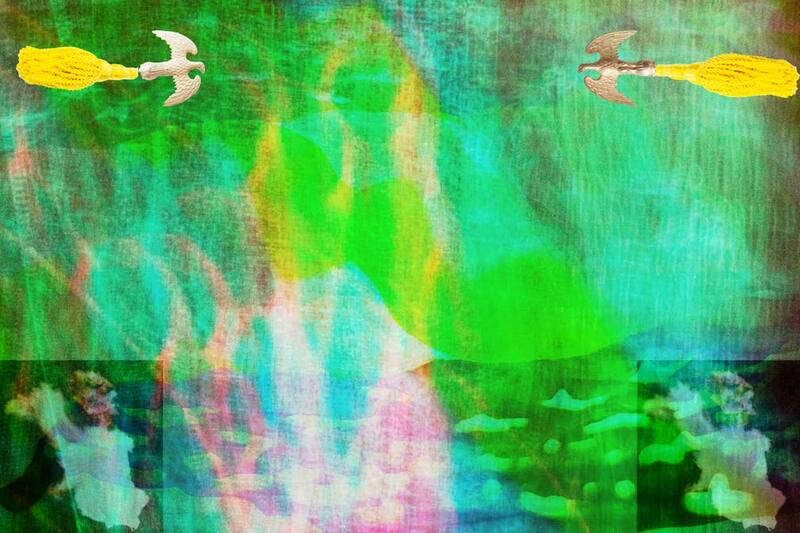 Each tune is like making a special soup with different ingredients. is born from that is what you will experience on this project. Extra special thanks to all that participated. It wouldn’t be this without you! This project is Simplistically Hip and I recommend you to experience it with friends because it is a PARTY ON A DISK. John and Yoko would be jealous of the love songs and Billy Joel would put his stamp of approval on the hook laden chord structures. So, I am jumping on the “Gravy Train”, taking a samba break “Que Bueno”, getting “Drunk as a Skunk” while I, “Buff the Who Who” and declare “The 19th of July” a national holiday. PS: If you need to get a hold of me, you’ll find me on “Strawberry Lane”. 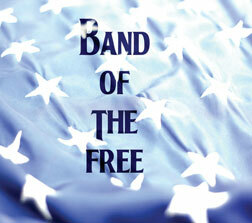 Band of the Free is an offering from Ohio native Mike Talanca. 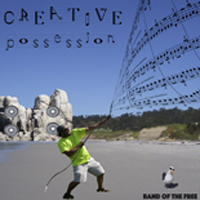 Known primarily for his world class audio engineering and production Talanca jumps in with both feet in this new CD. Showing tremendous pop sensibility, the CD is replete with joyful, well executed hooks and arrangements. 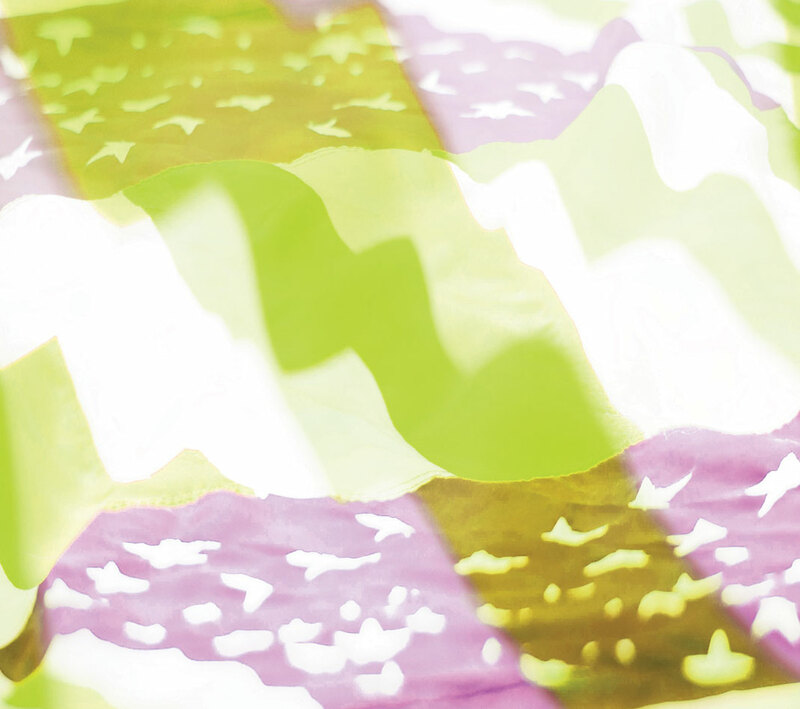 While one would expect the CD to “sound” great sonically, which it does, the joyful execution of the material written by Talanca is unmistakable. Let me give a tip of the hat to the seasoned and deeply experienced studio musicians that played on the CD; it is rare that this level of talent comes together with such an obvious commonality of purpose. These guys know how to make a record! I am sure that some of the musicians lost parts of their anatomy , having played them off in the performance of these tracks, yet not once does the playing seem obtrusive or over overbearing. That in itself is a modern day miracle in this day of “its all about me.”The songs are all well crafted and interesting. Lest you think I am blowing smoke, Mike is graciously allowing me to use one of the cuts for my artist Antoinette. I have no higher praise. I am sure that there will be as many different song favorites as there are listeners. One thing that really impresses is the strength in unity of the CD and how the various musical styles that somehow bind themselves in to a superior and unified field of music. I have been holding back a little. The vocals on Band of the Free, all performed by Mike, are absolutely world class. Holy **** what a voice! Flawless interpretations with a “Joie de vivre” that cannot be denied. It is the kind of voice that you will never tire of hearing. If I were to have one complaint, it would be that I can’t get enough of it.In summary; great songs well played and well sung. A joyful celebration of a rock and roll life. Congratulations to Mike Talanca and The Band of the Free. One can only hope that we will be hearing more.